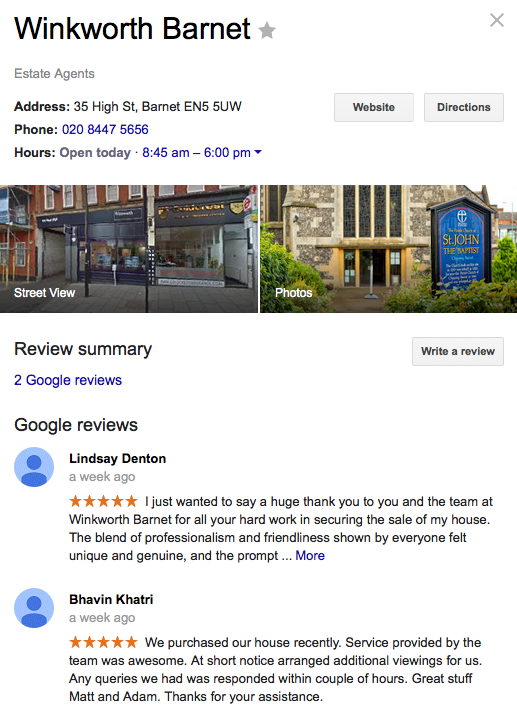 HelpHound Blog: Estate Agents - online v. high street - missing the point? Estate Agents - online v. high street - missing the point? Yet again the industry news channels are full of headlines about the amount of money 'online' agencies are raising and how impressive (or plain bonkers - depending on your standpoint) their valuations are. And the comments on PIE and EAT are dominated by 'high street' agents defending their positions. But this is not the real argument. And it's not the right argument. We're not saying all agents agree with these brave commenters, but there would appear to be a lot of support for their point-of-view. SO what is the real argument? One thing is for certain is that between them, the so-called online agencies have a heap of cash to spend on selling their proposition to Joe Public, and anyone who ignores this does so at their peril. There are all kinds of estate agency our there, but they are all promising the same thing - to achieve the highest price for any given property. And that is sometimes just about all the client cares about (OK, we know: and speed as well). An office in the high street? We meet agents every day who insist that their (sometimes very expensive) office is an essential marketing tool. We won't argue, except to say that it's certainly less important than it was twenty years ago (pre-web). So what does matter to prospective clients? We would submit that any agent who includes 'commission rates' in their 'Top 5' is fundamentally undervaluing their role. We are not saying that you should not be open to negotiation on fees, but if you find yourself consistently falling back on price as a core USP, then your business model is flawed. Look at that last point again. Doesn't that encapsulate all the others? Our message is: If you can crack the 'Reputation' conundrum you will win all ends up: you will find it easier to get enquiries, and then convert those enquiries into instructions - and all the while earning decent fees. It won't matter fundamentally whether your office has a shop window in the 'high street' or is on the third floor around the corner. If you want more proof that this is the case just read our clients' reviews - see how many objections they enable them to address head on - fees, professionalism, dedication, contacts, local knowledge, and so on - and just how convincing (and reassuring) they would be if you if you put yourself in the position of a potential client looking to choose an agent. The argument now ceases to be 'High street or online?' and becomes what it should have been all along: 'Is this a great agency in the opinion of its clients?' which is just where it should be. Could anyone possibly deny the power of these reviews? SO: for those of you with a physical presence on the high street - keep on paying the rent, but make completely sure you are harnessing the power of your client's opinions at the same time. That way everyone will know just how great you are at what you do - and you will be able to win the fees argument as well.